Curious about Warmup? 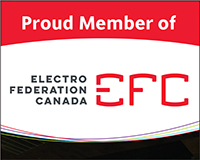 Find our media content here. See what bloggers are saying about us and read our press releases to stay up to date on all things Warmup. Jordana from White Cabana features Warmup in her One Room Challenge. The ultimate 6 week transformation starts here with her before and during photos. The final laundry/bathroom combo is a must see! 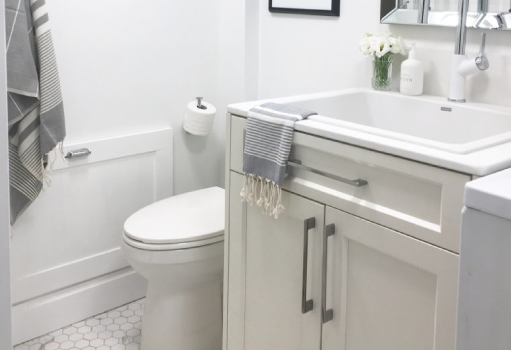 Jordana’s final reveal features all the details you need to see before renovating your space. 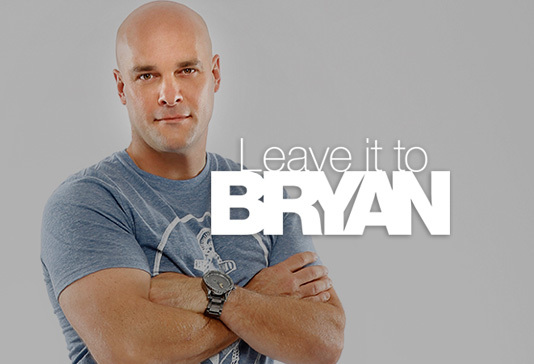 Explore the process as Bryan installs the Warmup Loose Wire heating system in a bathroom. Discover the beautiful 3iE Energy-Monitoring Thermostat. It matches perfectly the bathroom décor! Searching for ensuite inspiration? 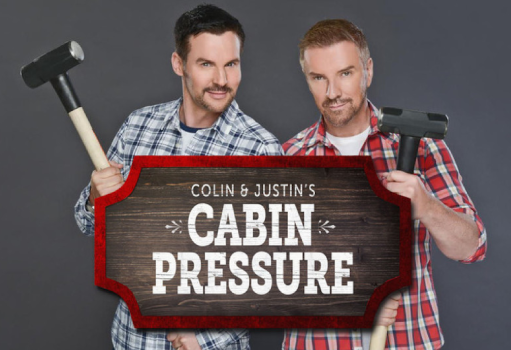 Look no further than episode 11 of Colin and Justin’s Cabin Pressure. Here is the latest addition to our programmable thermostat line. 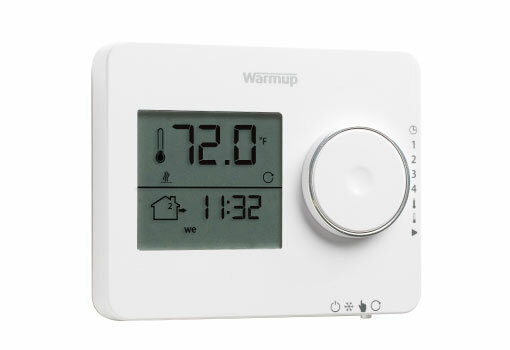 The Warmup® Tempo thermostat provides energy-efficient programming features on a user-friendly display. Shelagh and Phil are the owners of The Yoga Hub in Belleville, Ontario. Before opening, Shelagh and Phil took on a major renovation to create their dream studio. 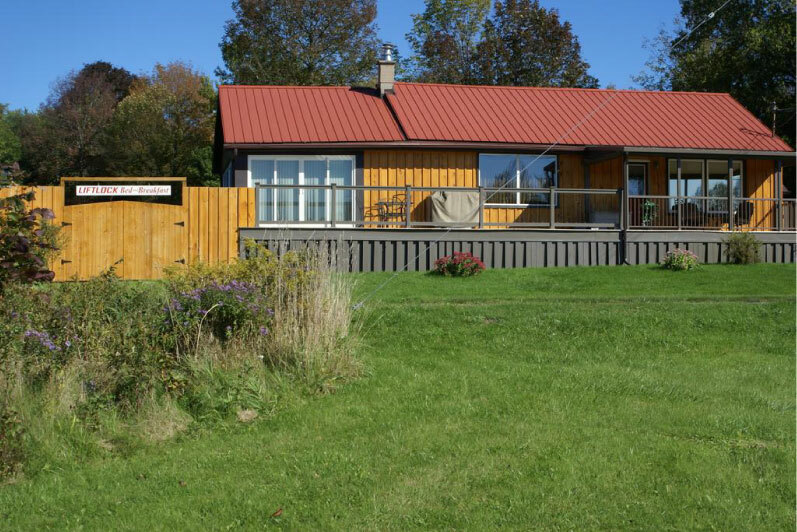 Doreen is the owner of Liftlock Bed and Breakfast in Peterborough, Ontario. Her recent remodel and addition of underfloor heating were noticed by guests immediately! 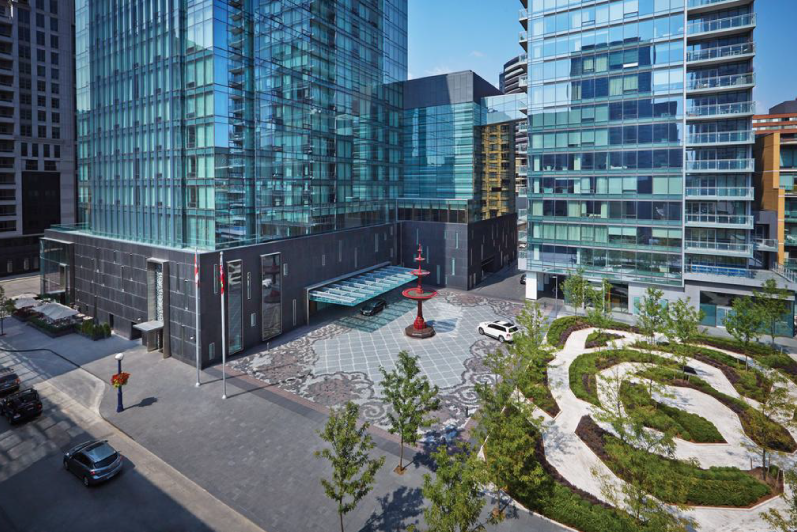 Discover 70 floors of heated high-end bathroom floors right in the heart of Toronto. Read more from the customers who voted us Best Service of 2018 on Houzz! 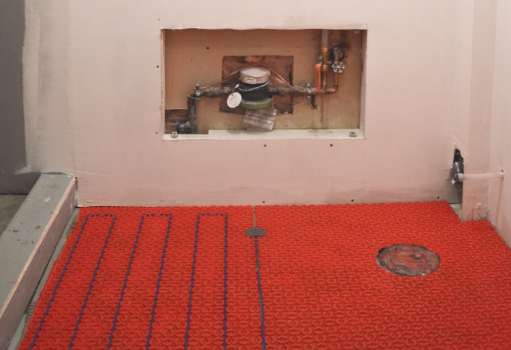 Heated tile lovers – tell us more about your space and why you chose Warmup! 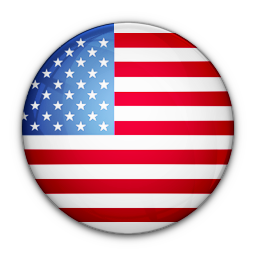 Need a logo or high-res product photo? Download here!